Here’s a salute to camo lovers everywhere! 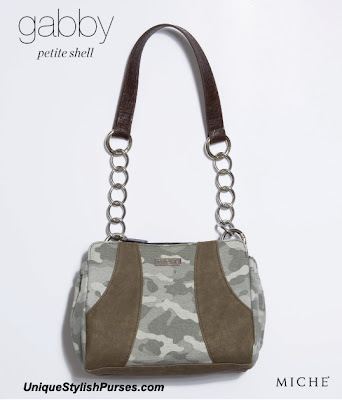 You don’t have to be in the military or enjoy hunting to fall in love with the Gabby for Petite Miche Bags. Camouflage print canvas in various shades of olive green are accented by double sweeps of faded olive faux leather on both sides that feel like suede. 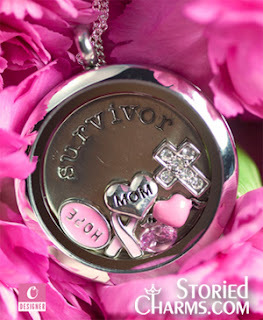 This fun design goes with just about everything and is perfect for any casual occasion. End pockets.